Motorsport Foton has made every effort to maintain the accuracy of the information on this site. 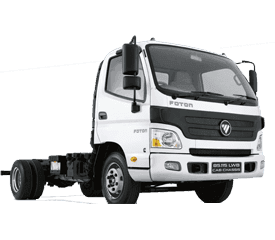 Copyright of the material on this site is owned by Motorsport Foton and i-Motor Pty Ltd.
2. 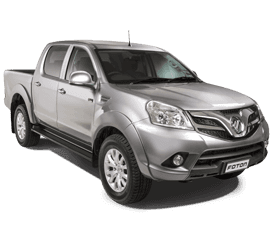 Motorsport Foton does not give any warranty as to the accuracy of the information contained on its website or the availability of the vehicles listed and, if you rely on it, you do so at your own risk. 4. 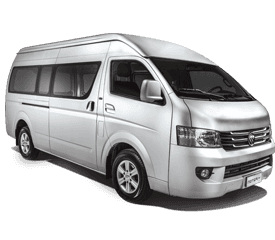 All listed vehicles are subject to prior sale. 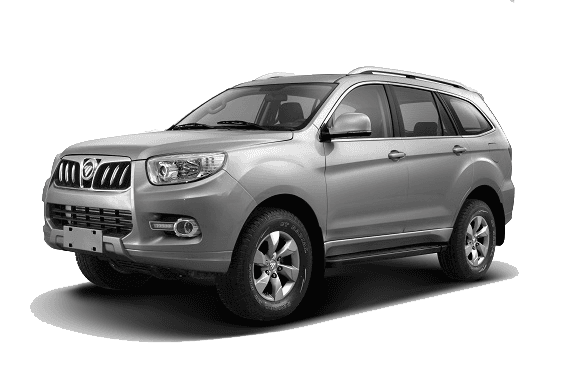 Check with Motorsport Foton for the current status of all listed vehicles. 5. To the extent permitted by law, Motorsport Foton specifically excludes any liability for any error or inaccuracy in, or omissions from, its website and disclaims any liability for any loss or damage which you or any other person has suffered by relying on any information on this website whether caused by the negligence of Motorsport Foton or otherwise. 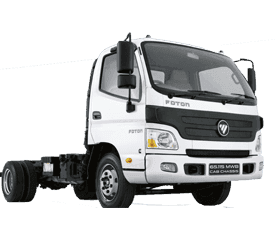 Under no circumstances will Motorsport Foton or any of its employees and agents be liable for any incidental, special or consequential damages, including damages for loss of business or other profits arising as a result of the use of material which appears on this website.